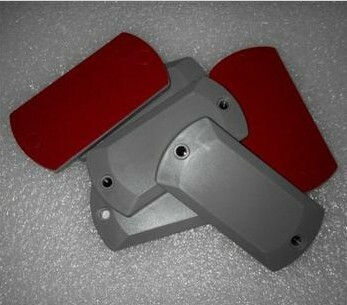 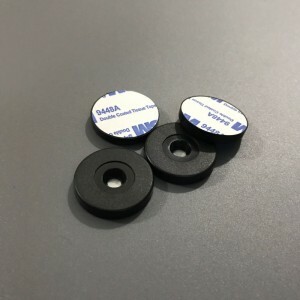 Frequency (UHF) ,all our RFID metal tags could be used on metal surface and products and metal products asset management. 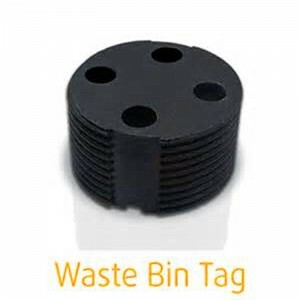 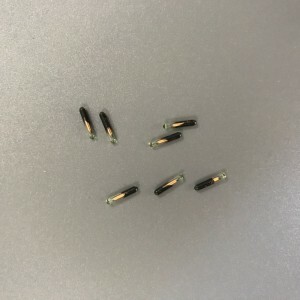 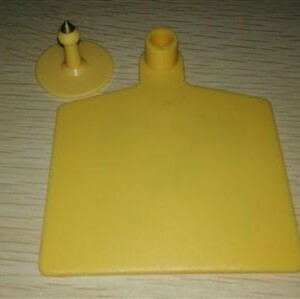 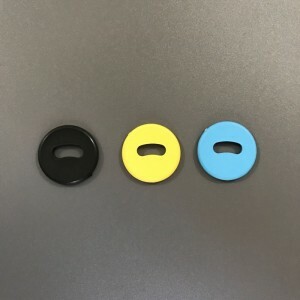 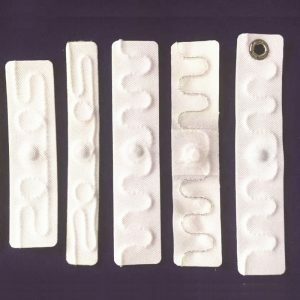 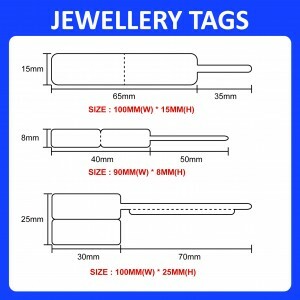 RFID animal ear tags are used for animal tracking and animal identification and live stock management. 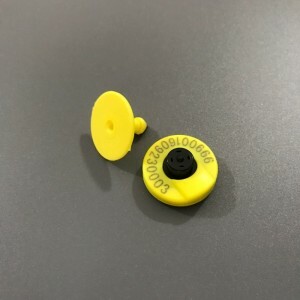 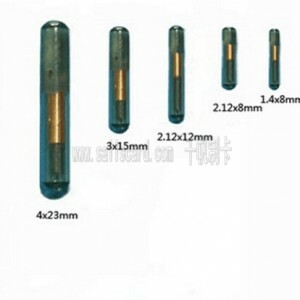 RFID animal ear tag conforms to ISO11784/ISO11785/ FDX-B as well as ISO/IEC 18000-6C. 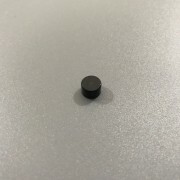 It operates at 134.2KHz , 125KHz or UHF(860-960MHz) frequency. 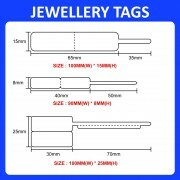 All tags can be identified with entire 15 digit numeric ID, a laser numbering and a bar code on request.